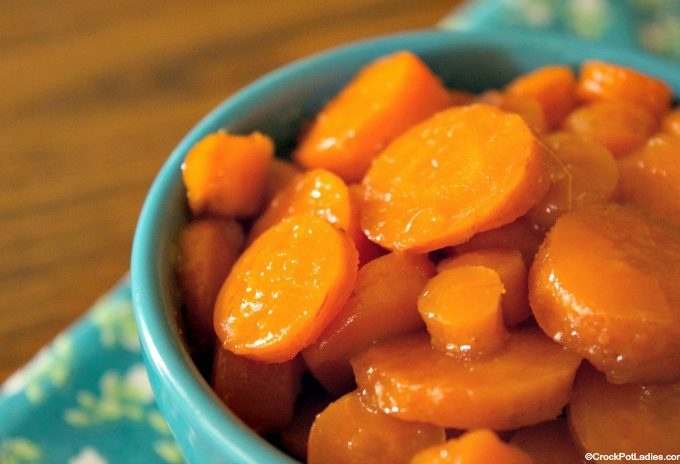 With just 5 ingredients (carrots, brown sugar, ginger, orange juice and butter) this recipe for Crock-Pot Sugar Carrots with Ginger could not be easier to make. The perfect side dish for any meal or special occasion such as Easter, Christmas or Thanksgiving! 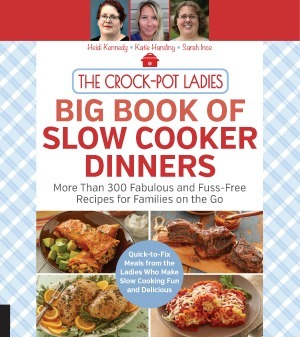 Crock-Pot Ladies is in no way associated with the Rival Crock-Pot brand of slow cookers. However we really love them!